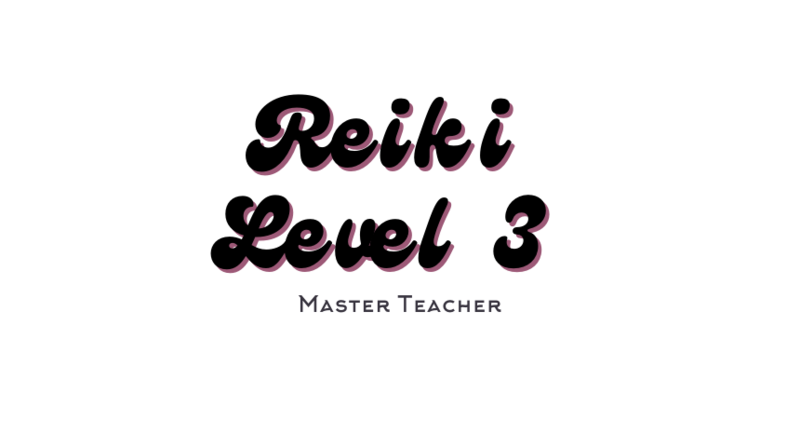 After discussing your experiences with Reiki I and Reiki II, you will thoroughly learn everything needed to begin your own path of teaching. This is the last Certificate I hand out. After you receive your Reiki III Master/Teacher Certificate, you can, with practice, begin to Teach and Initiate students yourself.